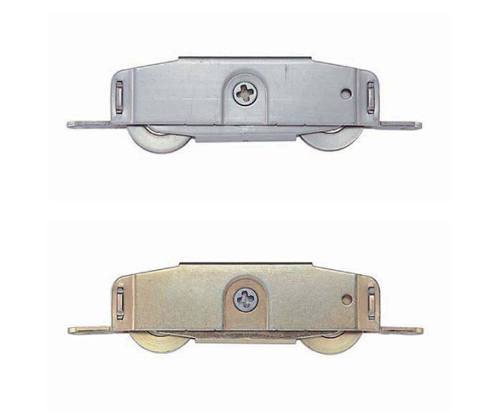 Side Adjust Tandem Rollers 3900 Series GENERAL DESCRIPTION Side-adjust tandem roller for sliding glass doors. Heavy gauge housing and hardened ball bearingconstruction for heavy load capacity. 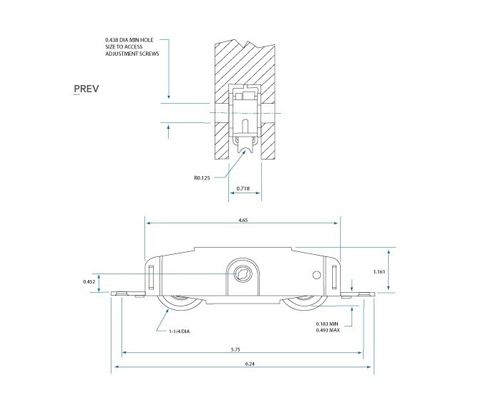 Faceted cam height adjustment mechanism can be operated with a flat screwdriver from either side. Mounting tabs and hole location conform to general industry practice. Optional mounting tabs available for specific profile and mounting requirements.